Random AKA Mega Ran knocked it out of the park with Black Materia, a love letter to his favorite Final Fantasy ever. He followed it up a year later with Black Materia: The Remixes, which inserts new beats into old tracks, expands others, and even adds all new ones. Both are some of the finest work he's ever done, not to mention among the best Final Fantasy musical tributes around. 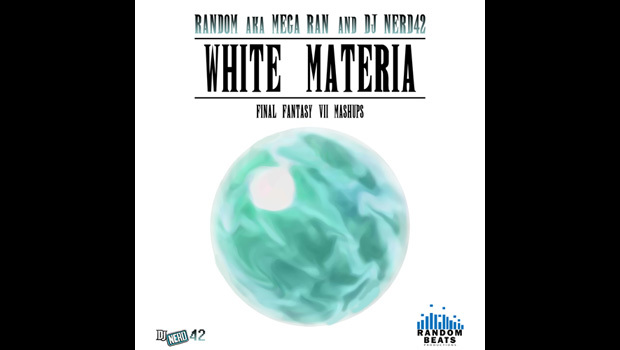 Proving again that third time's a charm -- not that the first two weren't already spectacular -- Ran has released White Materia. Another remix album? How did he plan on keeping that old shizz fresh? By recruiting mashup artist DJ Nerd42 to splice Black Materia lyrics with songs from Eminem, Guns N' Roses, Daft Punk, Will Smith, and many others. Ran's Yuffie rap "Ninja Girl" gets crossed over with "Gold Digger." No, not the Kanye West original. It's Weird Al's polka cover! That's flippin' AMAZING! 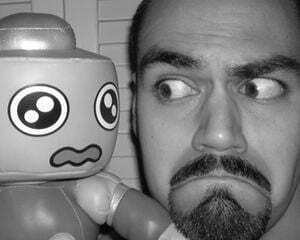 And guest rapper Adam WarRock's "Cait Sith" is now backed by the theme song from Sesame Street! WHAT IS GOING ON HERE!? Best of all, unlike Ran's past two FFVII albums, this one is all free. You kinda need to listen to this stuff. It's pretty incredible.